ama develops activities which aim to reduce the negative impact on the environment and natural resources by promoting ways of sustainable management of natural resources and the development of alternative income possibilities. Special focus is put on the creation and the institutional strengthening of community based organizations such as fisher-committees or committees for natural resources. These civil society organizations are supported by ama to play a more active role within their region, tax explorers in alignment with the legislation and protect their resources in designated areas. Project experiences with WWF, BIOCLIMATE and ZSL. Especially forest resources are being explored in an accelerated pace in the northern region. The promotion of sustainable practices in this area forms an strategically important part of the activities within ama. A wide range of good practice Examples in this area have been developed in the FEFA project (Extensão Florestal Para Camponeses de Ancuabe) financed by the (DFE) Danish Forest Extension from 2007 to 2013. Besides experiencing and implementing sustainable Forest, Agriculture and Agro-Forestry techniques which are adapted to the local circumstances again one main objective is that the local communities achieve owner-ship and control over their natural resources and exert their rights. As an environmental organization, ama works with conservation agriculture and agro-forest systems for food security. ama establishes fields and facilities for demonstration of the agro-forest and conservation systems developed, where the results of various successful interventions and innovations become visible for the local population. Mozambique in general, and specifically the northern region, is extremely rich in mineral resources and precious stones, and a large reserve of natural gas has been found recently. The search processes and the future exploration by national and international co operations will have major impacts on the environment and the communities. ama´s first action in this new area consists of monitoring the activities of the exploring companies in relation to their contracts, corporate plans, communications, promises and the existing national laws. Simultaneously ama develops actions for collecting the worries, problems and needs of the local communities in connection with the exploration processes. A further step is to support the inclusion of the voice of the local Civil Society in the decision taking processes by active advocacy. The creation and mobilization of capacities within the community based organizations and their proper empowerment is one of the main objectives for ama. ama works on the integration of community concerns into the governmental plans through a rights based approach and the use of the national decentralization policy. ama facilitates the constitution of the community organizations, such as the CDCs (Committees for Community Development), supports their regular meetings and the elaboration of annual development plans. ama provides Know-How and training in legislation, rights and decentralization and works together with all levels to achieve a good coordination and communication between different CDCs and the Conselhos Consultivos (Government Bodies on the District level). This also includes monitoring the activities and the functioning of these Government Bodies. Project experiences with PROGOAS (HELVETAS) and FOSC (Action Aid). Environmental Education forms an integral part of ama´s programs together with sensitizing on topics of hygiene and sanitation. Concrete actions are aimed at the construction and use of proper latrines and hand washing facilities and information regarding water and health issues. Notify cases of violation of the Forest Legislation and of illegal forest exploration. 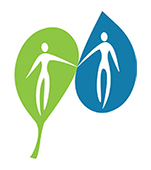 ama places high emphasis on its organizational and institutional development, on capacitating its human resources, building organizational know-how, improving its professionality and its visibility and implementing adequate monitoring systems for guaranteeing more sustainability, autonomy and transparence. The Austrian Development NGO, HORIZONT3000, with its Tecnical Adviser System and the Swedish DIAKONIA with flexible financial support are partners engaged directly in this area. The active cooperation with other Civil Society Organizations and the establishment and support of platforms and networks is strongly promoted. 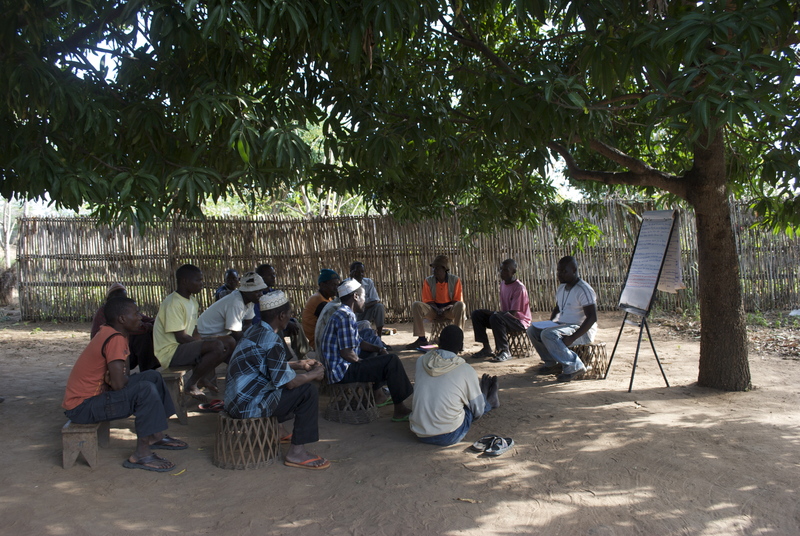 Knowing that together we can achieve more, ama engages intensively and takes a leading role in the Thematic Group of Natural Resources and Environment of Cabo Delgado. The group mainly promotes activities to achieve and guarantee a proper implementation of legislation within the thematic area.